London has been chosen to host two major international association events in 2014, with a total of more than 16,000 delegates expected. 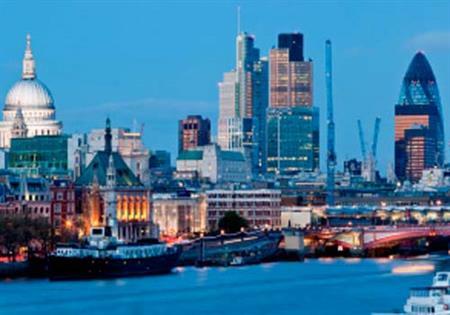 The European Association for the Study of the Liver will host 10,000 delegates at The International Liver Congress at Excel London from 9-13 April 2014. The World Science Fiction Convention will be held from 14-18 August 2014. Another major congress win for London in 2015 will be announced on Wednesday 3 October at a press conference with the Mayor of London, Boris Johnson.